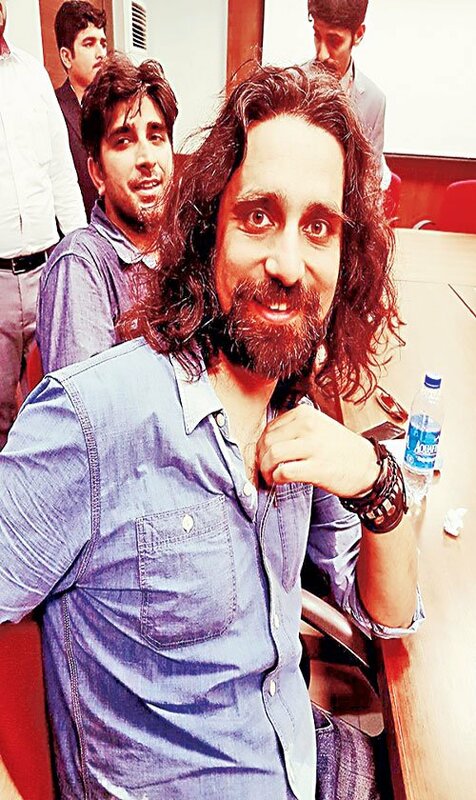 One of the more popular music groups in the country, Noori is always up to something. 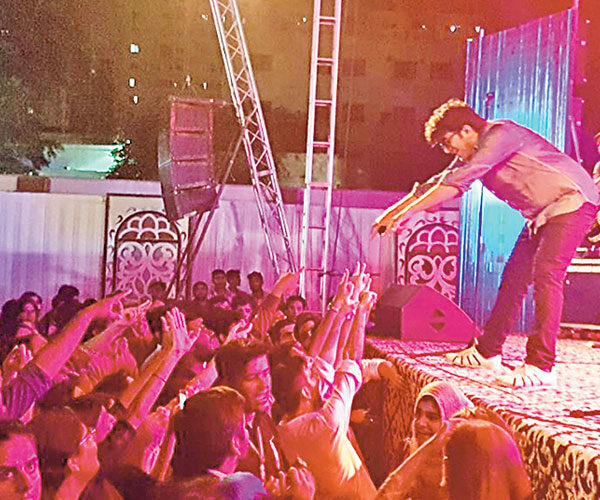 While the band recently played at the launch of Samsung S8 at the iconic Lahore Fort, it was their performance at the British Council Library in Karachi that had us swooning. 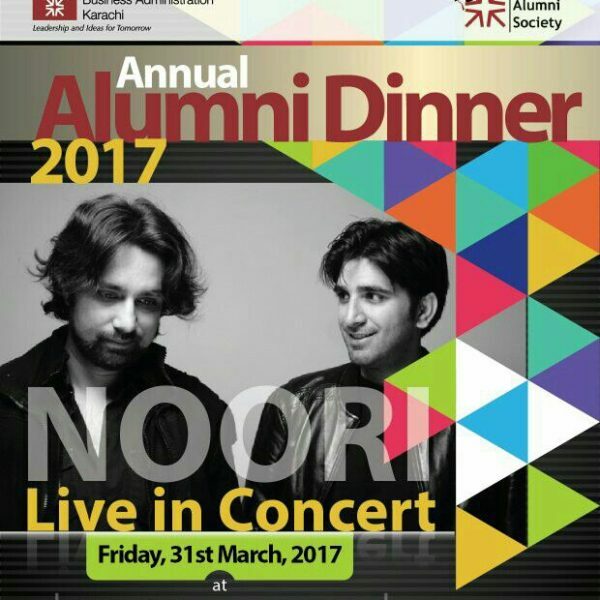 Playing at ‘Karachi by Night’ celebration, the band led by brothers Ali Noor and Ali Hamza played a combination of songs including all-time hits ‘Hum Bholay’, ‘Dobara Phir Se’, ‘Suno Key Main Houn Jawan’ and ‘Ooncha Hoon Mein’. 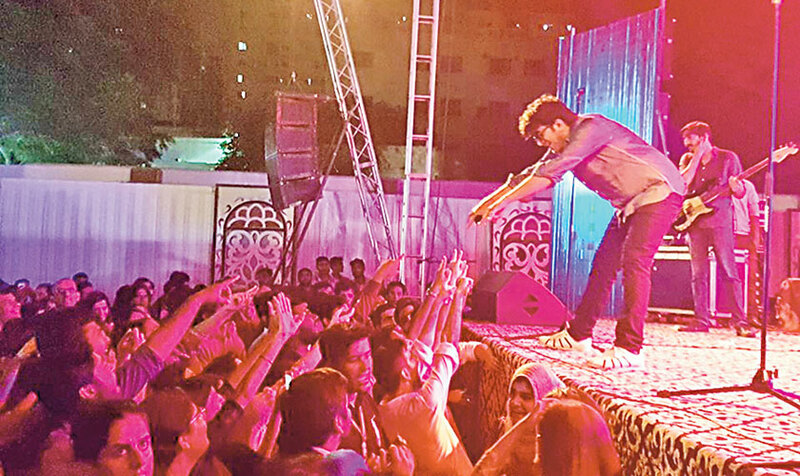 Joined onstage by the likes of Fahad Khan and counting one Jamal Rahman on their technical team, it was a solid performance that had fans, both old and new, singing along throughout the course of the night.